Until the 20th century, there were no roads connecting the villages of Cinque Terre and most people spent their entire lives strolling through the same winding streets, trekking up and down the same steep staircases of their own village, few daring to cross the rugged mountain cliffs that separate them. Only olive farmers or those who tended to the cliff side vineyards were less secluded, but most villagers were destined to experience all of life’s affairs in one small town – including affairs of the heart. Although the Mediterranean diet and physical exertion of living in such a mountainous regions most likely kept villagers fit, even then the selection of preferable partners was very slim. 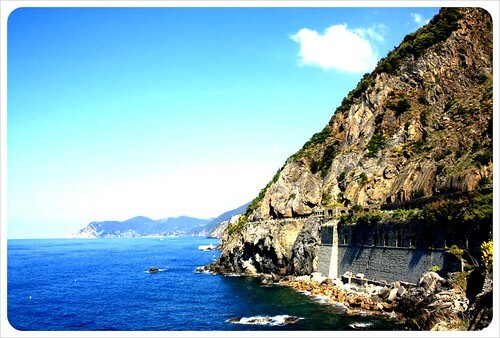 Then, in the early 1920’s, improved engineering made the construction of a stone path possible along the sheer cliffs between Riomaggiore and Manarola (a feat previously thought impossible) to trade fruits, vegetables and other goods. 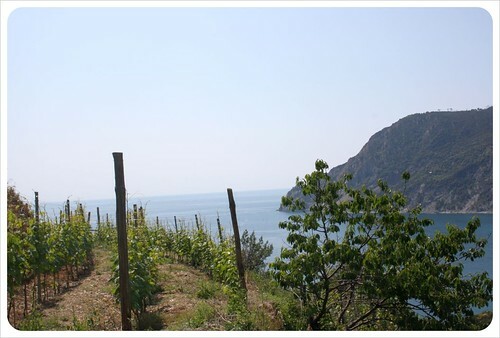 While this was beneficial to the farmers, the new passage quickly became a dream come true for the boys of Manarola to meet the girls of Riomaggiore and vice-versa. Inter-village relationships sprung up, and the path connecting the two hamlets quickly became a meeting spot for young lovers. At dusk, as the sun set over the Mediterranean Sea, couples met here to spend romantic time together along the picturesque cliffs. 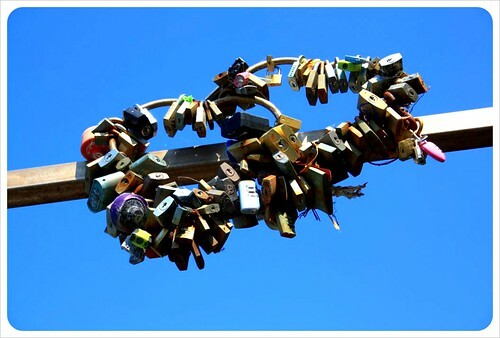 Today, the path draws lovers at sunset, sunrise and all times of day, only now the love is shared by couples from around the world, many of whom seal their love with a lock. Thousands of padlocks line every inch of available space along the chain link fences, railings and posts on the Via, a tradition which has developed over time by couples who flock to the path and seal their love in order to stay together forever. 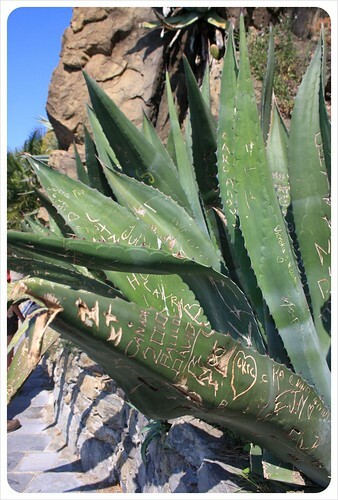 The passion extends beyond the padlock, with declarations of love written on walls, boulders, benches and even scratched in to the cactus plants which grow out of the cliffs. 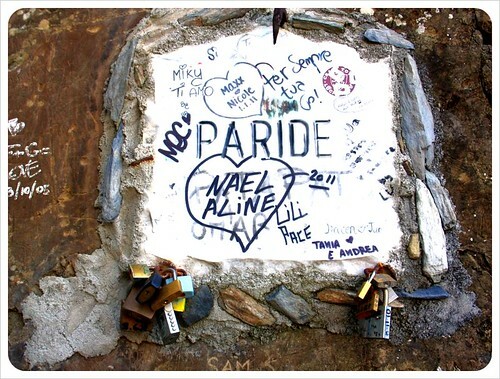 The Path of Love is set at the beginning of the chain of five towns of Cinque Terre National Park, which means that not only love-birds flock to this northern Italian destination. Hikers can trek the exhausting dirt paths which connect all five towns, foodies can hop between villages on the efficient, convenient train to test the many mouth-watering restaurants. There is swimming to be done on the beach, historical sites to be visited, beer to gulped, wine to be tasted. 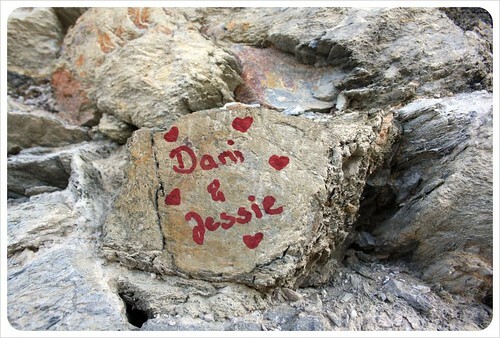 Of course, if you happen to be there with the one you love, seal it forever by leaving your mark on the Via dell’amore… We did! 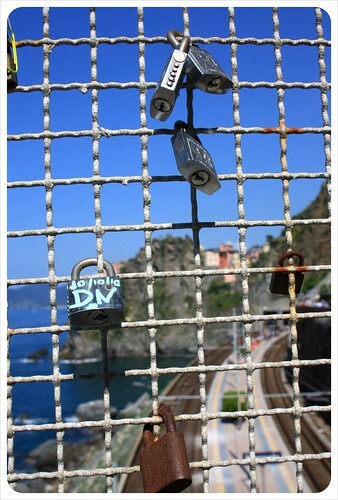 Love all the photos of the padlocks. Thanks Steph! 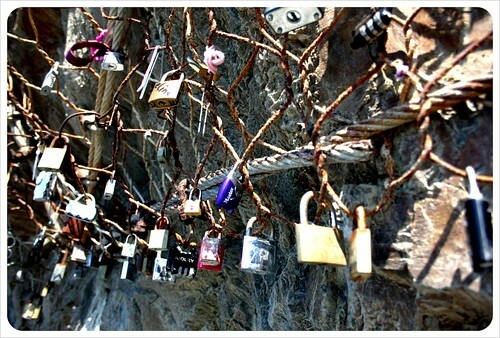 I could’ve taken thousands of pictures there – loved the padlocks, the messages on the rocks and the views over the cliffs! Great story! 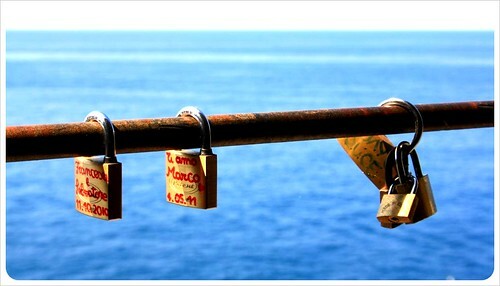 Cinque Terre is somewhere I will definitely get to. 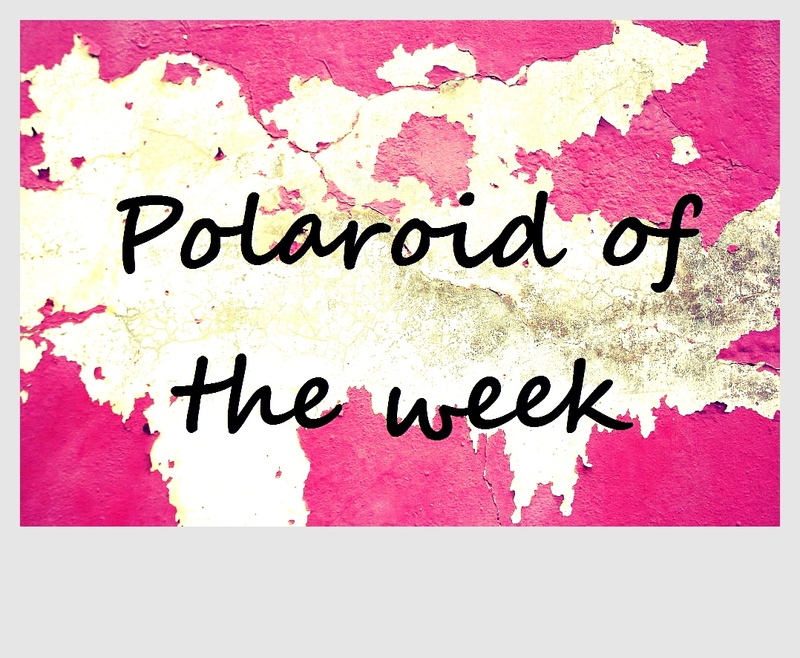 Loved all your photos. Thanks Debbie! 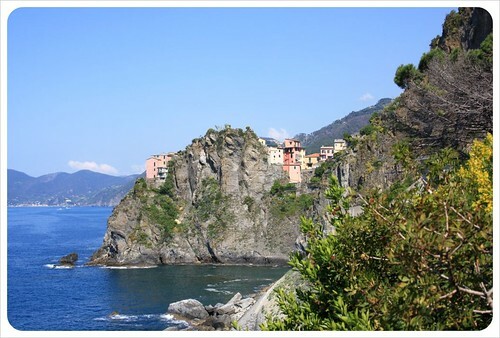 Try to visit Cinque Terre during the week & in spring or after the summer months – the villages get really crowded. But so beautiful – definitely one of our Italy highlights. great photos i think thats a definate one to add to the list!! Laura- yes, definitely put it on the list. The entire hike from Riomaggiore to Monterosso is totally worth it. I LOVE (no pun intended) this post!!! Andi, you typed the words right off my keyboard! This post is so sweet! 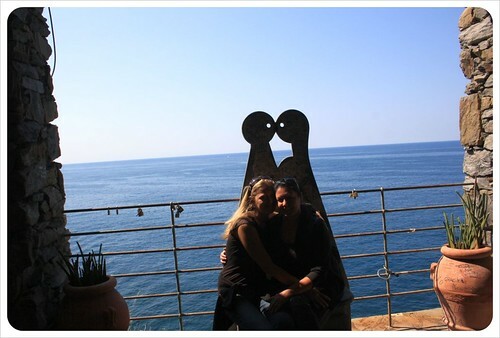 Oh, how I loved my trips to Cinque Terra!!!! I have been several times and am headed that way again Sept of 2012, hopefully to walk the Via with my new husband. It is one of the most special places in all of Italy and I can’t wait to go back! 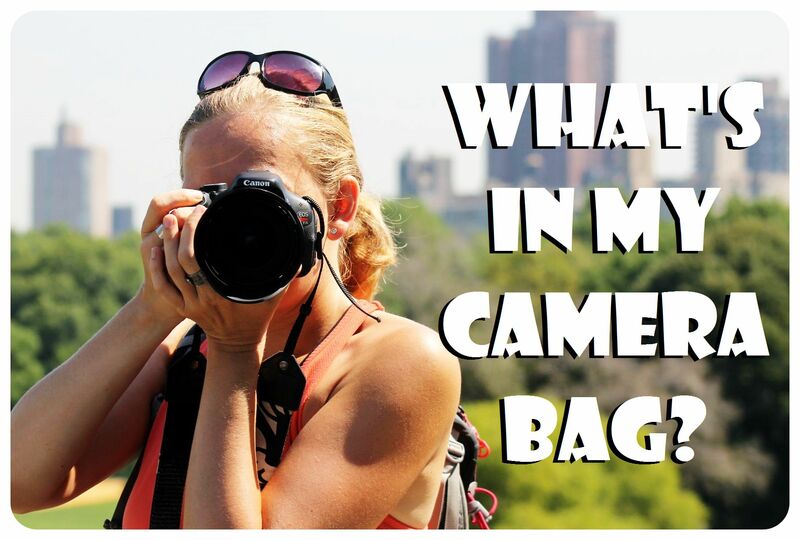 I have thousands of photos of it and will take thousands more! Great website! Linda – make sure to hike the Via, it’s such a fantastic path. And September is a great time, not too hot anymore and not as many tourists as during the summer months. My wife and I will be there in 2 weeks. We will have a rent a car and wanted to know if parking can be found as we are not able to make the longer hikes but do want to experience La Via dell’amore? Hi Dan, we parked our car in Riomaggiore, the first of the villages when driving into Cinque Terre from La Spezia. There’s a big parking garage, but it fills up quickly, so come early, and it’s pretty expensive (20 Euros for the day). From there, you can purchase your Cinque Terre pass (5 Euros) which allows you to take the train all day long between the villages, and also includes the hike. I’d recommend doing the first bit of the path – Riomaggiore to Manarola – it’s only 25 minutes, beautiful scenery, and you’re right at the train station in Manarola. The cheaper option is parking the car in La Spezia near the train station there – the price for the train ticket is the same (5 Euros) and it’s only about 20 minutes by train from La Spezia to Riomaggiore. Enjoy Cinque Terre!